Presenters were Silvia Lovato and Jen Chen of PBS Kids, Ben Kramer, KLRU and Trisha Moynihan of WFSU. 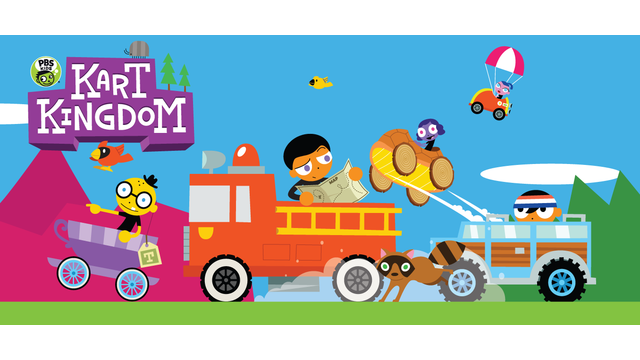 For more information about hosting a PBS KIDS live game at your station check out the SPI blog post, or review the RFP documents. Download the slides from this webinar here. For more information please contact Jennifer Chen at jbchen@pbs.org.